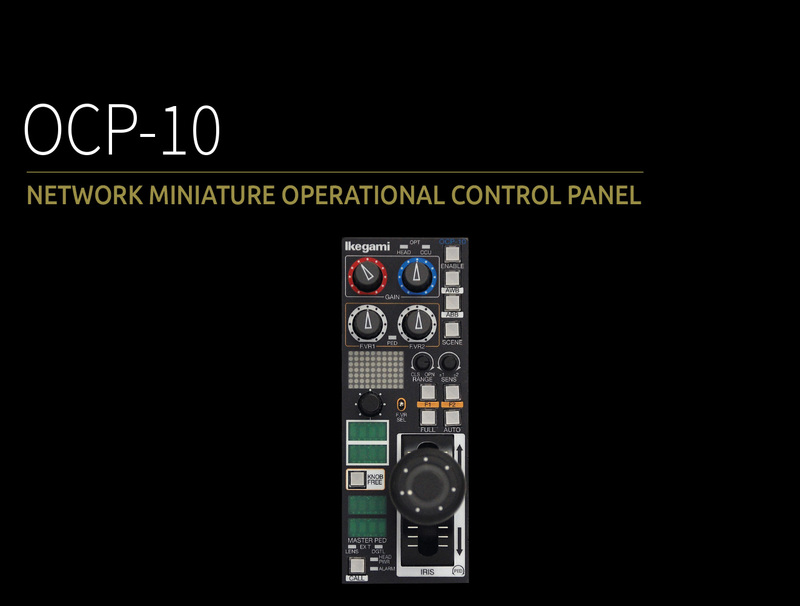 OCP-10 is a Miniature Operational Control Panel with essential functions for basic camera operation in a smart shape. It utilizes direct ICCP connection as well as Ethernet network support. 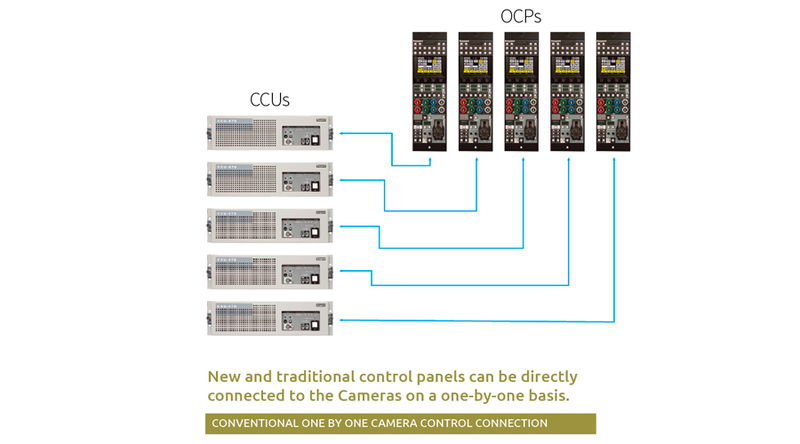 Whenever size matters, OCP-10 is the perfect fit.